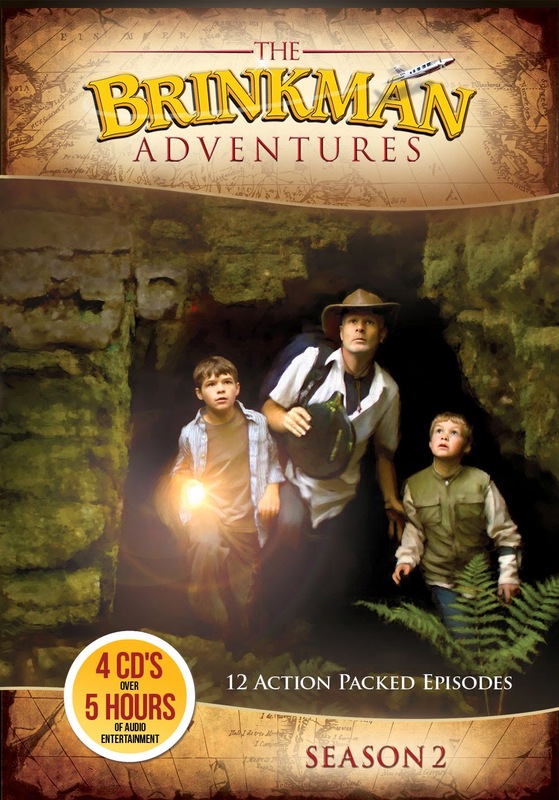 Season 2 of The Brinkman Adventures is the topic of conversation in this episode. We really enjoyed the 12 episodes in the second season and we highly recommend that you check out this series. Also in this episode is a newscast from our resident newsman, Roy, as well as a snippet from a new audio drama from CreationWorks. Journey to Novarupta has been completed. New Series, Three Friends One Secret has launched. AIO Update reports that Buck Oliver may be returning.